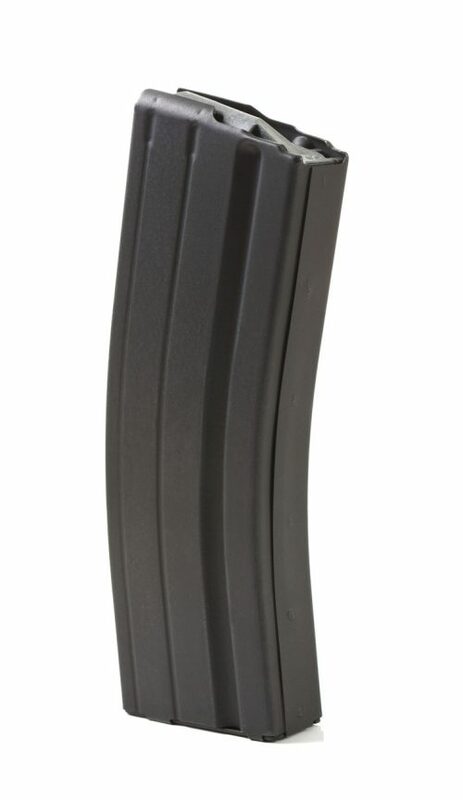 FITS: AR 15's chambered in 7.62x39, that accept standard AR mags NOT AK47 Mags. 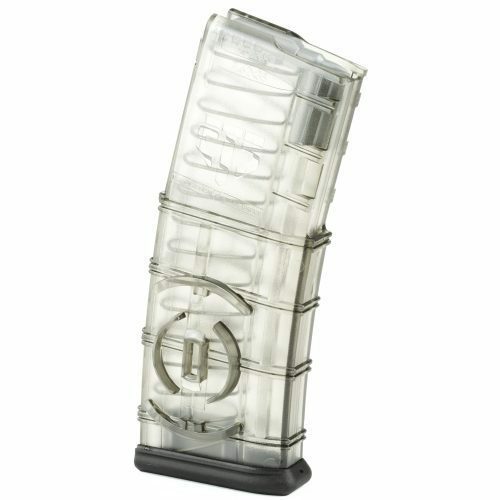 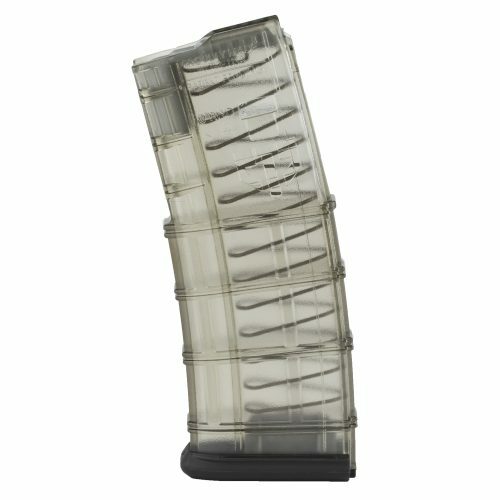 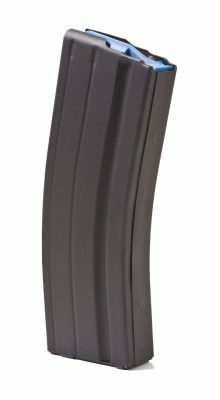 You have come to the right place if you are looking for low priced AR 15 magazines. 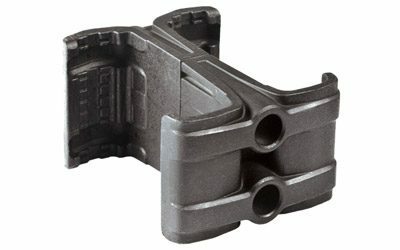 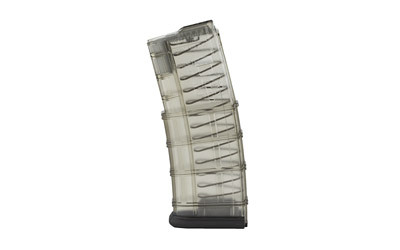 DK Firearms carries AR 15 mags from ASC and Magpul. 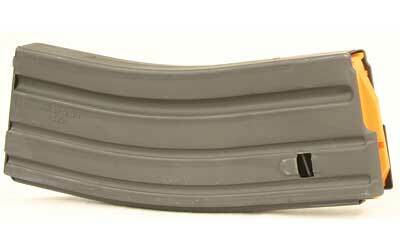 We have polymer and aluminum, and stainless steel mags, 10 round, 20 round, 30 round, 40 round, and 60 round drums. 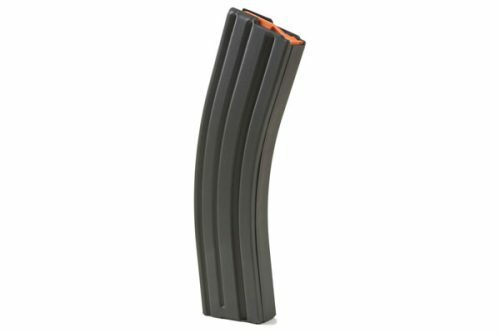 We also have AR15 mags in 9mm, 7.62×39, 6.5 Grendel, and 6.8rem. 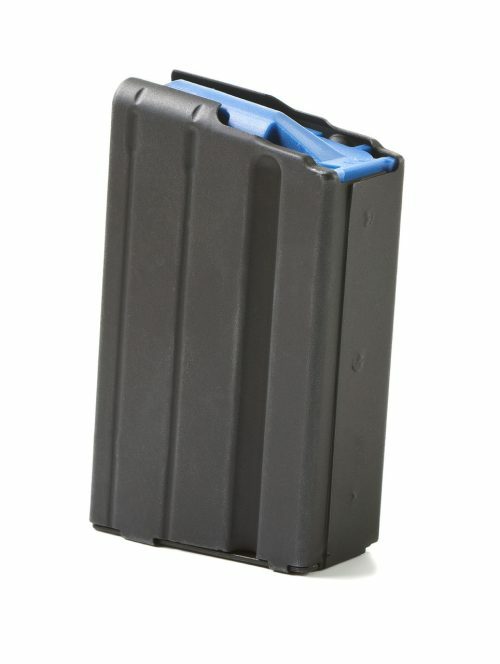 Everything you need to stock up on AR 15 magazines. 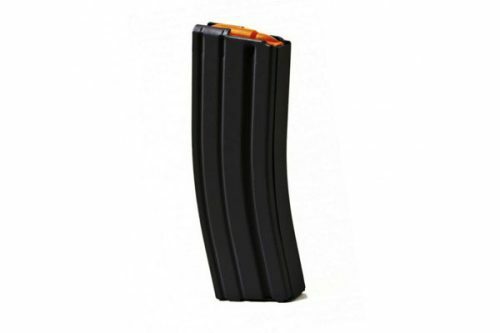 DK Firearms offers extremely competitive prices on AR15 Mags, and as always free shipping on Mag orders of $100.00 or more. 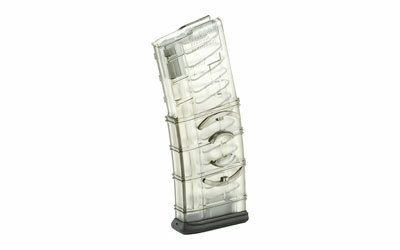 Check back often as we will be adding products, and additional brands. 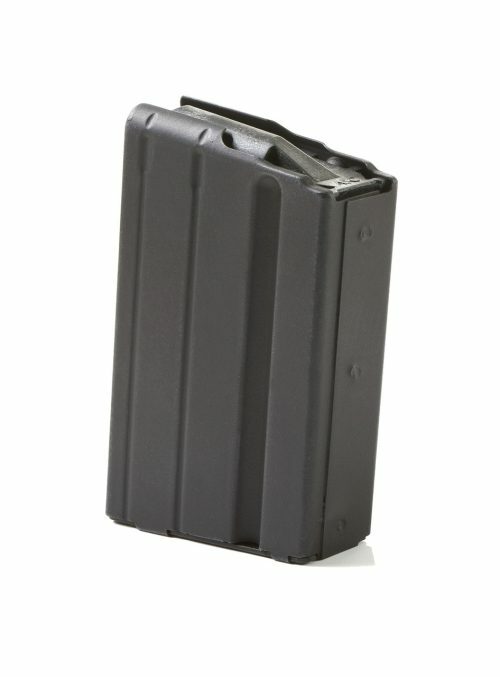 If you don’t see what you are looking for feel free to contact us with any questions or suggestions. 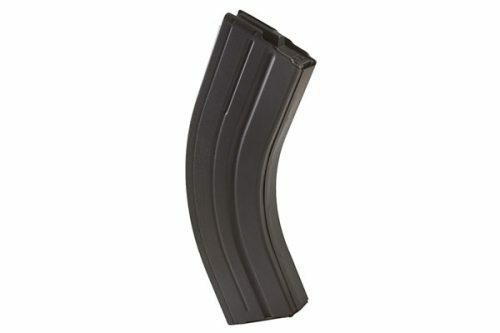 Use the product filter on the left to help you find what you need to buy today.